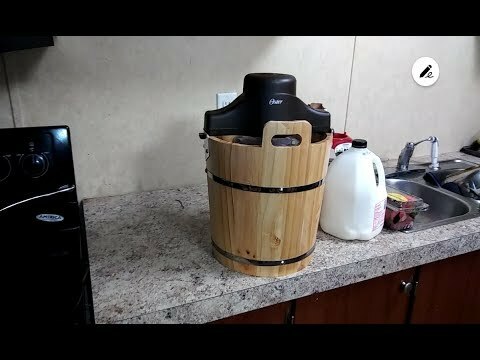 Bring the nostalgia home with this family-friendly Oster Wooden Ice Cream Maker Bucket. 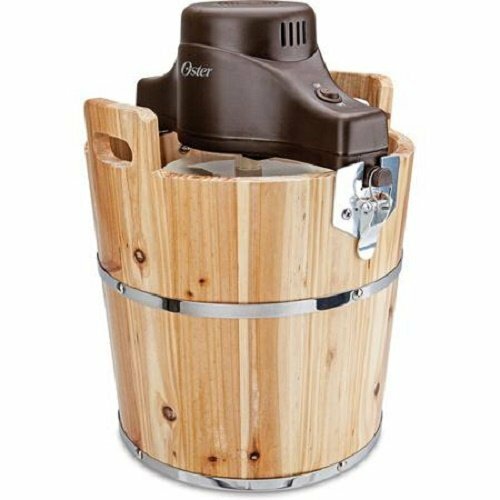 Housed in an antique-looking, solid pinewood bucket, but with a motorized electric crank so you don’t have to work so hard, the Oster Wooden Ice Cream Bucket makes up to four quarts of delicious homemade ice cream at a time. 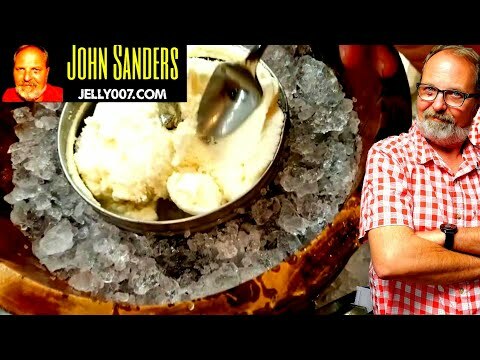 Simply add rock salt and ice to the bucket and ice cream mix and other ingredients to the inner container and this homemade ice cream maker takes care of the rest. Make anything from creamy, dreamy vanilla, dark chocolate or fresh strawberry to tantalizing mint chocolate chip or cookies and cream!